Over the years, I have created thousands of custom items for weddings all over the world and occasionally I will receive pictures my work. When I opened up these images, I was stunned by their beauty. The gorgeous photo's were taken by Sarah Petersen of Sarah Schultz Photography. She captured some amazing images of the couple and some really great shots of the day of material I created. I really cherish photo's like this because I can put a face to a name and see how my work appeared. I was so impressed by how the colors popped that I contacted my equally talented friend and photographer, Ryan O'Dowd of Ryan O'Dowd Photography, to take a few shots of the materials I created for the big day. I created a custom invitation suite, wedding map, seating chart, table numbers, place cards, and even a custom postage stamp! 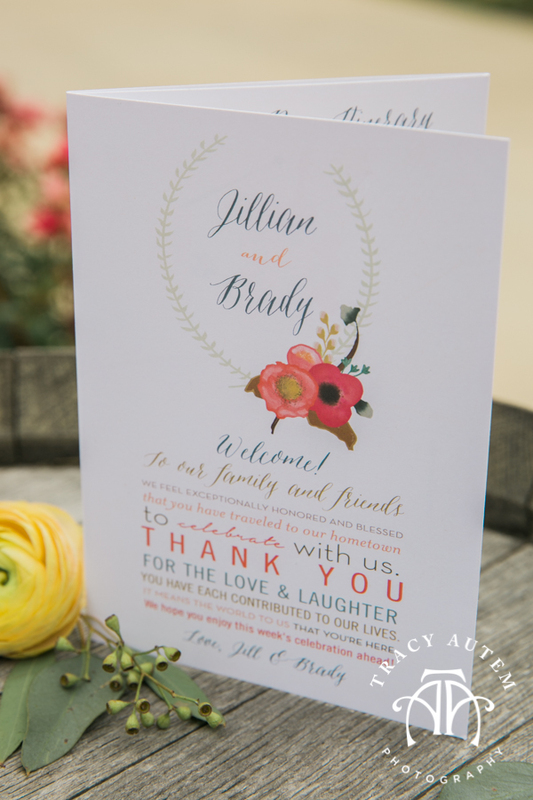 I love it when I can take a style and apply it to other things outside of just an invitation or map! Check out these amazing photos. 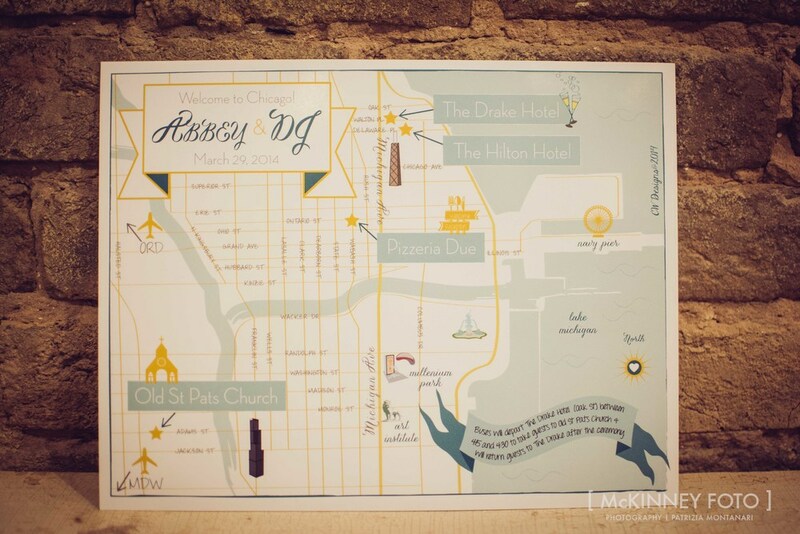 I meant to post these pictures a while back and perhaps some of you may have seen them on Twitter, but I was lucky enough to create a wedding map for Lara Yunaska (Trump) and Eric Trump for their wedding last month. Lara was so sweet to work with and I think it showed in the map I created. The wedding looked amazing and it was one of the largest weddings I have done to date. If you haven’t seen the photos of their wedding, check them out. Best of luck to the happy couple. An engagement is an exciting time filled with planning, choosing wedding bands, showers, registering, and anxiety, but all too often the public declaration of your impending nuptials is overlooked. 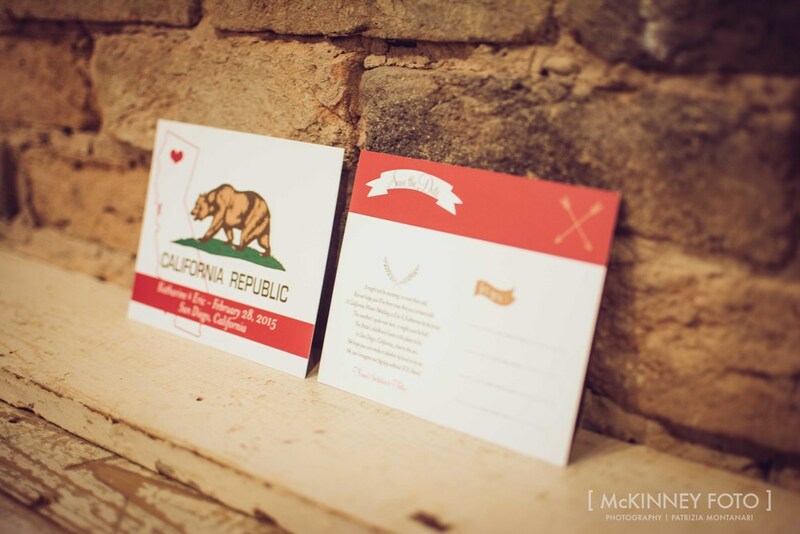 A properly crafted save the date card and subsequent invitation lets your guest know how special that day will be. It isn't just about where, when, and where you are registered... Take some time to share through words and visuals what that day will mean to you on paper via the good ole postal service. We are bombarded with e-mails, texts, Evites, Facebook posts, Twitter feeds, and mass mailings, so when someone takes the time to write a letter or send an original card people take notice. Snail mail may be going the way of the horse, but who doesn't love a ride in a hansom cab? Think about the last time you got a handwritten letter or card from someone. How did it make you feel? Did it feel more personal? Were you surprised? I bet you read that letter more than once and probably kept it for quite a while. 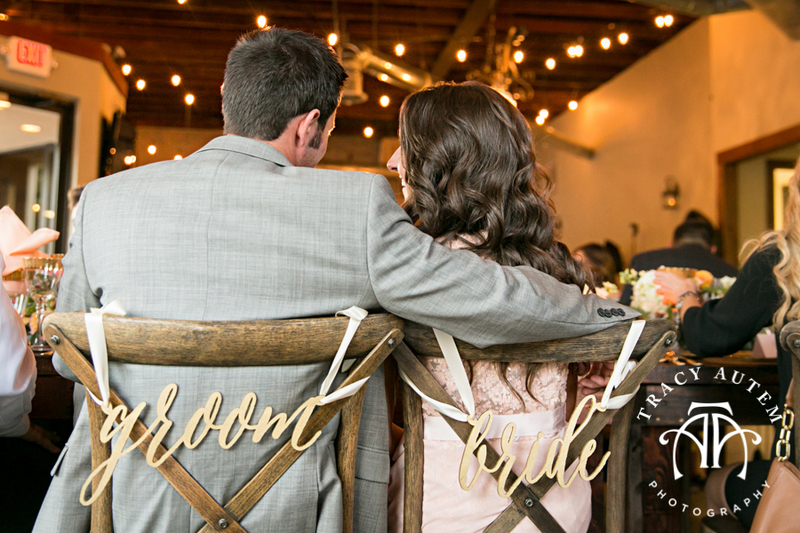 Give your guest that special feeling on the walk back from the mailbox, feel the anticipation of the excited phone calls you will receive, and know that you have set the tone for how special your wedding day will truly be. Remember, your wedding is a very special event that doesn't just start when you walk down the aisle. 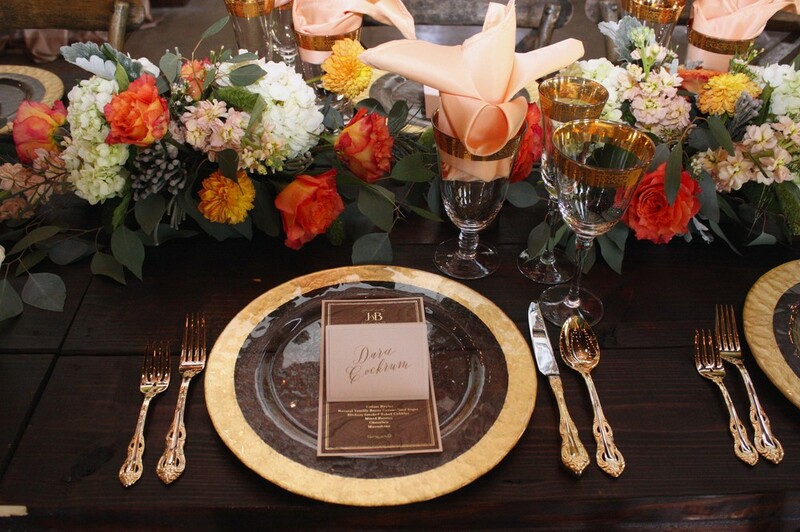 Make your friends and family feel special, and in-turn they will make YOUR wedding a day a memorable one. And one day while your relatives are solving US foreign policy in the kitchen you'll go through your mothers cluttered old hutch and there will be that invite, not stored on a cloud or on a thumb drive, but there in your hands and it will take you back to better days. Hi! I am Jeremy, Carol's husband, and partner at CW Designs. I will be blogging on this site from time to time about new offerings, events, and things we think are cool. I am just a small cog in the wheel of CW Designs, but I hope you find my posts interesting, informative, and mildly entertaining. We recently joined the McKinney Chamber of Commerce and are so excited about the opportunities the chamber offers, the great people we have met so far, and getting more involved in our community. Carol and I are both fueled by interesting and creative people and there has been no shortage of that here in McKinney. We attended a recent gathering of local business owners and everyone was so helpful, gracious, and dedicated. 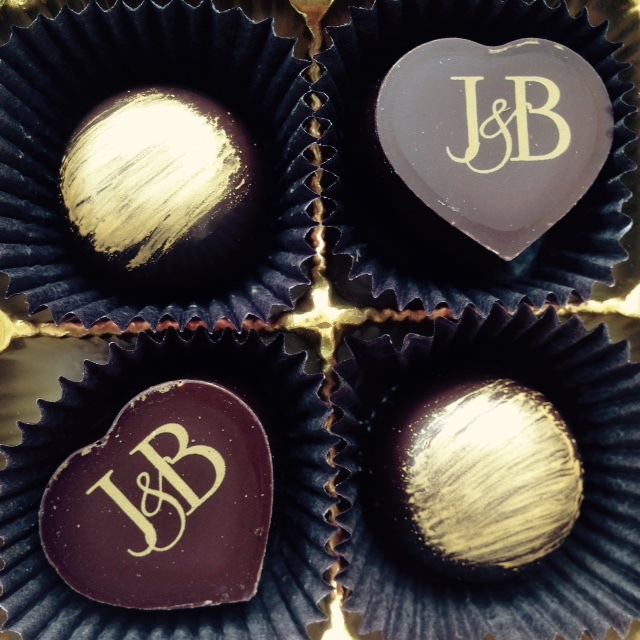 We look forward to building more relationships with local vendors, clients, and making new friends along the way. I look forward to writing a future blog post about some of the clients and vendors we have recently worked with. One is a local letter press master, very cool. On a not so local front, we had the opportunity to be part of a Twitter Q&A session moderated by Lisa of A Bride on a Budget (@abrideabudget). She runs a massively successful blog and website to help couples navigate the often costly waters of planning a wedding. We had a great time answering questions and sharing our thoughts on CW Designs past, present, and future. She wrote and awesome blog about CW Designs and Carol's work. The entry even got Carol a little misty eyed after she read it. Check out Lisa's site, www.abrideonabudget.com and the blog entry from June 4, if you want to read her thought on CW Designs. Thanks again Lisa, it was a blast. Carol and I have really been blessed to meet such cool people here in our new home town and hopefully one day we can meet in-person with some of the great people whose faces we've never seen but feel like we know. Off to bed, it's been a long but productive day! I recently had some professional shots taken of my maps, invites, and totes by my talented friend and photographer, Patrizia Montanari of McKinney Foto. We spent the morning eating and taking photo's at one of our favorite shops/eateries in McKinney, Patina Green. The lighting there may be the best in the city, but it can't hold a candle to the food, amazing! Patrizia got some great shots, she is so talented. I've been so lucky to land in a city surrounded by creative locals and people from around the country/world. For more information on some of the amazing shops in downtown McKinney, head over to the On the Square Blog. Check out some of my favorite shots from the session below.